I am actively working on my high school senior portrait program for 2017 Seniors and I wanted to try something new for the upcoming seniors. I attended our annual event entitled Imaging USA for 10K photographers from all around the US and came back with exactly what I was looking for. I currently have lots and lots of girls coming to JollyJenPhotography for their senior portraits for 2017, but I do not have as many senior guys. I was trying to think of something creative to do for the 2017 Senior Guys and I thought Carlton would be the perfect role model for the project, as well as for the athletes at Franklin County High School and surrounding schools in Roanoke and Lynchburg, including Cave Spring High School, Patrick Henry High School, and Hidden Valley High School. Carlton agreed to me photographing him in the studio with some of his treasured items he earned while playing fullback at Virginia Tech. I was beyond impressed with all of the rings and bling he brought with him that signified his success as a football player at Virginia Tech. I also learned he was voted to be a the team captain his senior year at VT. What an honor! I was excited to learn that the personal trainer that I work with 2 times a week is somewhat of a football star, especially in the eyes of the VT Hokie Fans! I worked hard to try and find the right idea to display his journey as a Virginia Tech football player. I chose images that I thought represented him and his football career and generated an artistic montage that represents Carlton Weatherford, #39. Once I formulated the idea and put the plan to work, I discovered that I LOVE doing something that will portray not only athletes, but all seniors to show where they are in their life as a high school senior. Being a “creative”, it was exciting to see how things came together. I delivered his copy today and I must say, I think he was rather pleased. I hope to share many more artistic montages in the future of high school senior athletes, cheerleaders, band members, and any other senior involved in activities that they are proud to show during this time in their lives, to represent who they are! 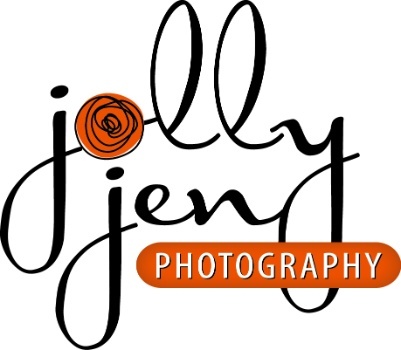 If you are a high school senior or if you know a high school senior looking for a photographer that will take your senior portraits to the next level, contact JollyJenPhotography Studio and we will gladly design something that demonstrates who YOU are at this time in your life. Can you tell I love working with high school seniors? If interested in capturing an artistic montage, please contact jen at http://www.jollyjenphotography.com for more information.